Dr. Akinori Yonezawa (Director of STAIR, Professor Emeritus of the University of Tokyo) wins the 2017 Okawa Prize. The Okawa Prize is awarded to persons who have made outstanding contributions to the research, technological development and business in the information and telecommunications fields, internationally. 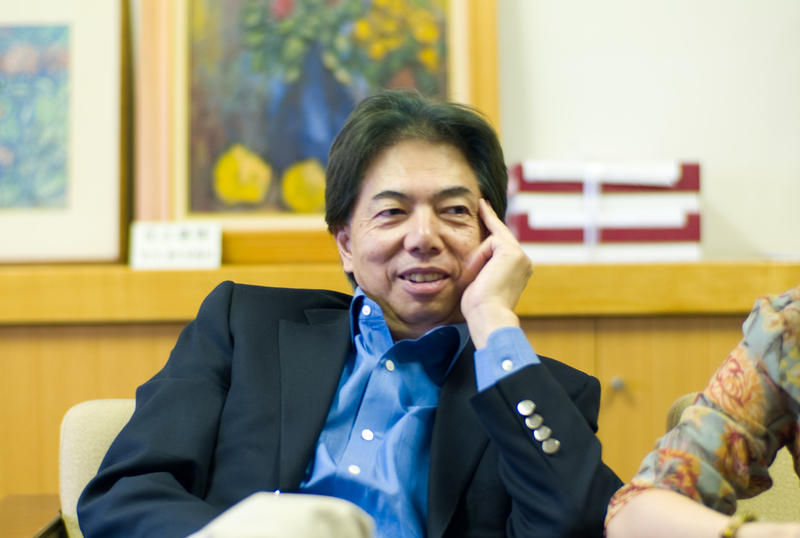 The Okawa Prize is awarded by the Okawa Foundation for Information and Telecommunications. His pioneering contributions in innovation of a concurrent object-oriented computing model as well as its theoretical and practical research and development were greatly appreciated. The award ceremony will be held at a later date.